Pili Pop: Kids Learning English Made Fun! 9/10 - Easy and enticing way to get your child to learn basic English speaking skills. The game is immersive and rewarding, strategically developed to provide them linguistic development through a very fun and interactive adventure. A small group of developers based in Paris have created an award winning app targeted to children to help them learn English. 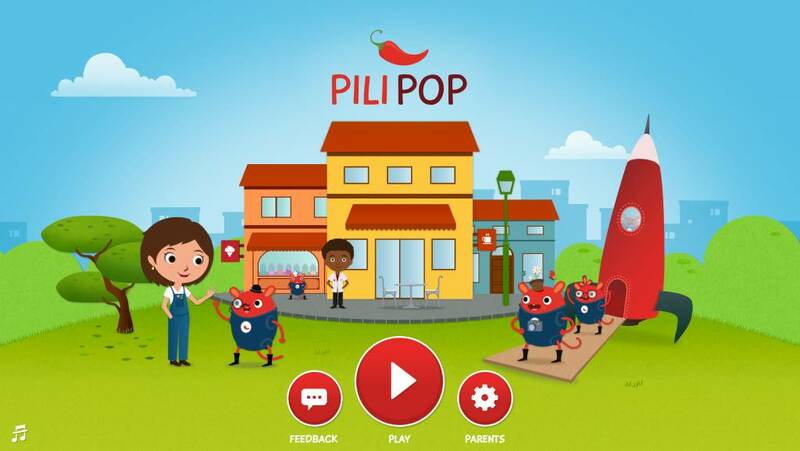 Pili Pop (official site here) was designed with the main purpose of facilitating your child’s English language learning. Available on iPhone and iPad, Pili Pop makes learning fun by seamlessly incorporating the exercises into fun games for kids. 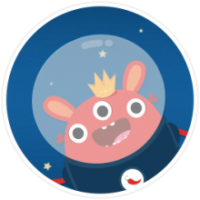 Specifically designed for children aged 5 to 10, the app takes children on a globe trotting adventure to keep them engaged while they learn. Pili Pop uses a method that combines hearing and speaking, while being immersed in the game. Children are brought to practice pronunciation after hearing the words versus reading them, taking advantage of early age neural plasticity. The voice recognition works well and is matched with a fun game reward system, keeping your kid progressing through the game, while remaining interested as a result. At this time, more than 40+ activities are available, with new ones added every month. Two types of games are used to teach; ‘Expression Games’ with voice recognition in order to practice and develop pronunciation. And, ‘Comprehension Games’ for kids to learn and understand native English speaking and definitions. The content is developed and produced by language experts, and includes hundreds of words used in simple daily vocabulary use such as clothes, colors and fruits, with a progression into full sentences. Parents can even consult their child’s generated monthly progress reports via email. Compression Games – This is one of the major features that give it a higher cutting edge in the market. The games are programmed to help your child master various native English voices. Expression Games – These games are tailored to improve child’s pronunciation using integrated speech recognition. Audio Dictionary – This is comprehensive resource that they can use to search and know the meanings of various English words in a fly. Monthly Progress Reports – As the name suggests, these are monthly performance reports that parents and guardians can use to gauge progress and performance of the child on a monthly basis. Sleek Interface – The efficiency of any mobile application is dependent on the quality of its interface. The developers worked smart to come up with a sleek and simple interface that is easy to navigate for both new and experienced users. No prior experience is required to derive maximum utility from this application. 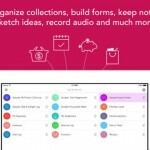 Pili Pop is an advanced iTunes application that you can count on to help your child master the English language faster. The method used to disseminate the information makes the whole learning process fun and more effective, while providing the necessary tracking tools for parents to follow progress and achievements. 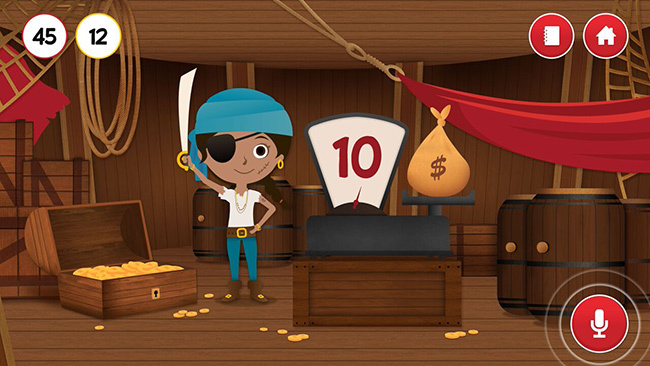 A 7 day trial is available, and while paid iPhone and iPad versions cost $2.99 to $4.99, similarly priced in-app purchases are available as advanced levels, adding long term value to your child’s English learning.